The roadmap could promote peer-to-peer energy trading. Malaysia is developing a new roadmap for energy transition called the Renewable Energy Transition Roadmap (RETR) 2035 that aims to boost renewables share to 20% in the country’s power mix by 2025. 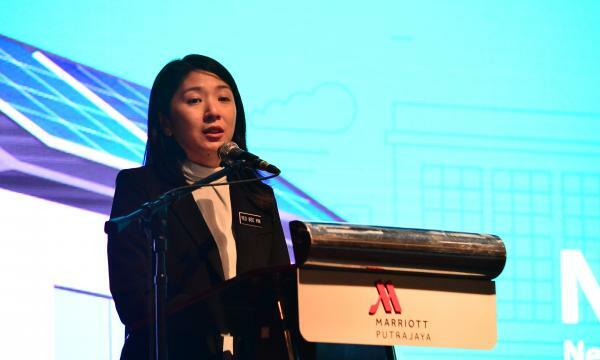 “The RETR 2035 is still in the early planning stage and is targeted to be delivered by the end of this year,” Minister Yeo Bee Yin said in a speech. Some of the potential strategies in the roadmap include peer-to-peer energy trading, wherein prosumers (producer-consumers) will be able to sell their excess electricity to consumers through net energy metering (NEM). 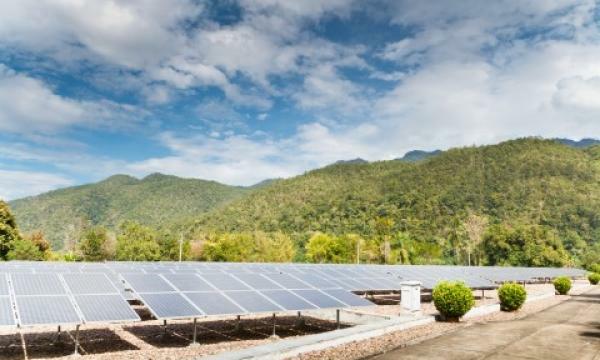 Malaysia also eyes giving consumers the option to buy 100% renewables from the power utility and mobilising the market for a mandatory renewable energy certificate (REC) in place of the voluntary REC market. 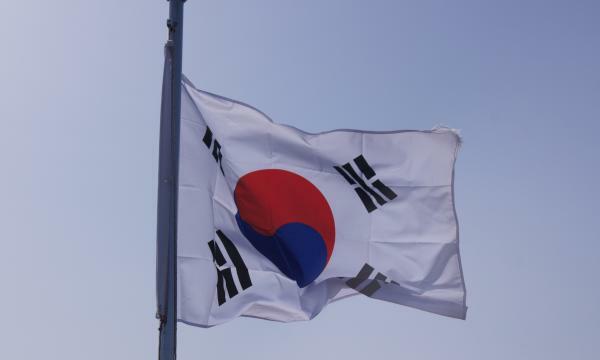 Separately, Yeo also announced the Sustainable Energy Development Authority (SEDA) has approved 17 solar investor applications to take part in its solar PV investor directory that was launched in January 2019.